May this day be a day to celebrate all that is beautiful in both the Italian and American cultures. We have both given each other so much over the years. 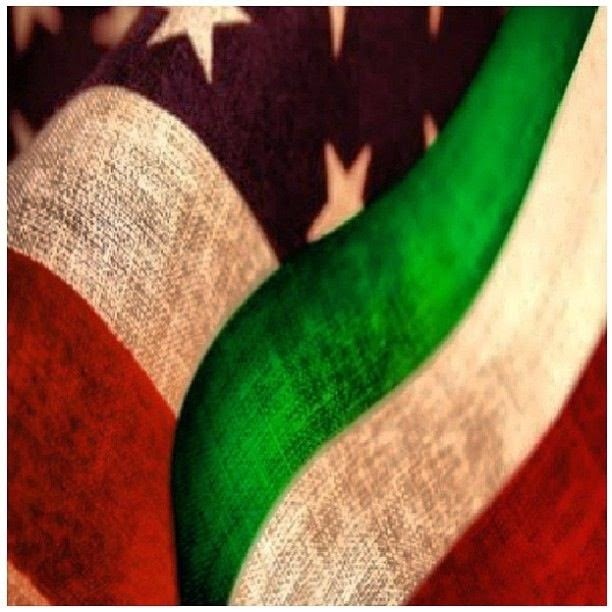 God Bless America and God Bless Italia. And with that being said, I'm treating myself to a glass of wine tonight...because as we say in Italian "un giorno senza vino è come un giorno senza sole." "This is life. 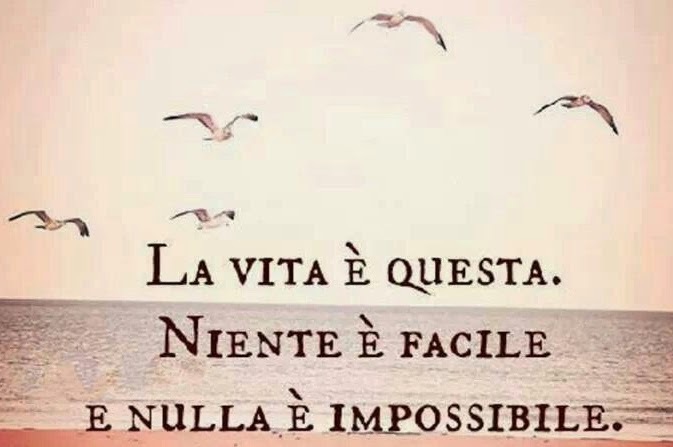 Nothing is easy...yet nothing is impossible."